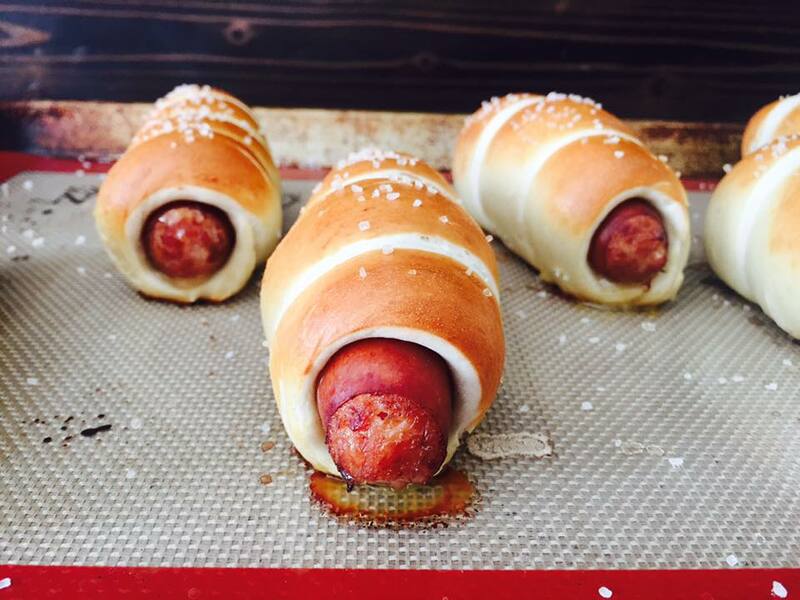 This pretzel, cheddar dog combination is simple and amazing! There are some things in life that you get your self on a "treat yo self" type day. One of those things for me is a soft pretzel with a good cheese sauce. I don't know why, but a nice, hot, soft pretzel is one of those foods that speaks comfort and delight to my soul. I rarely ever buy them or have them, but I absolutely love them. My wife, Lillian enjoys these as much as I do and all variations of pretzel. For example, if we go to a restaurant and there is a pretzel bun option, she's getting the pretzel bun. 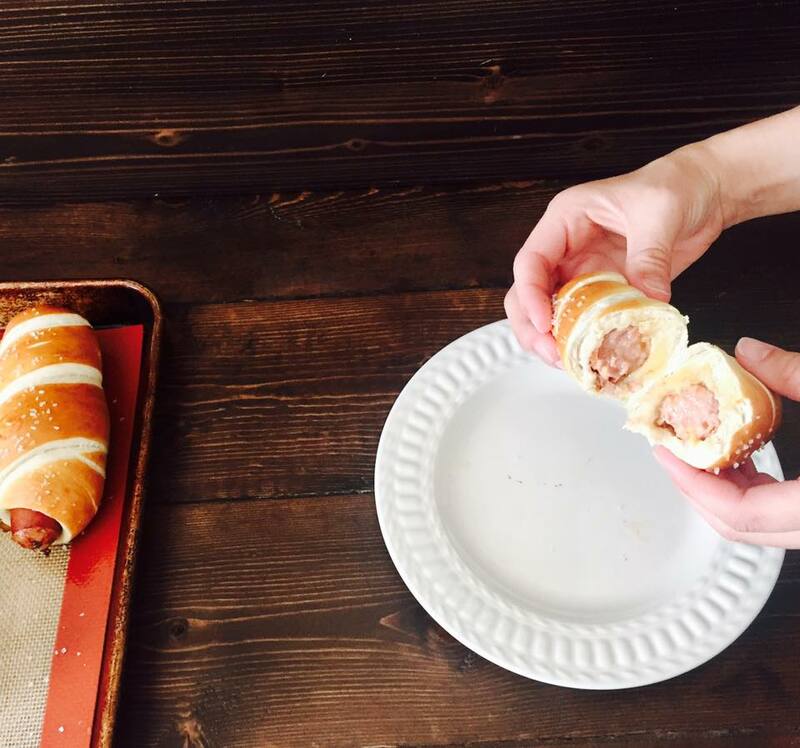 Because of our mutual enthusiasm for soft pretzel, Lillian followed a homemade soft pretzel recipe and was brilliant enough to wrap them around cheddar wursts and then cook them. Result = amazingness. This has become a regular dinner in our household. 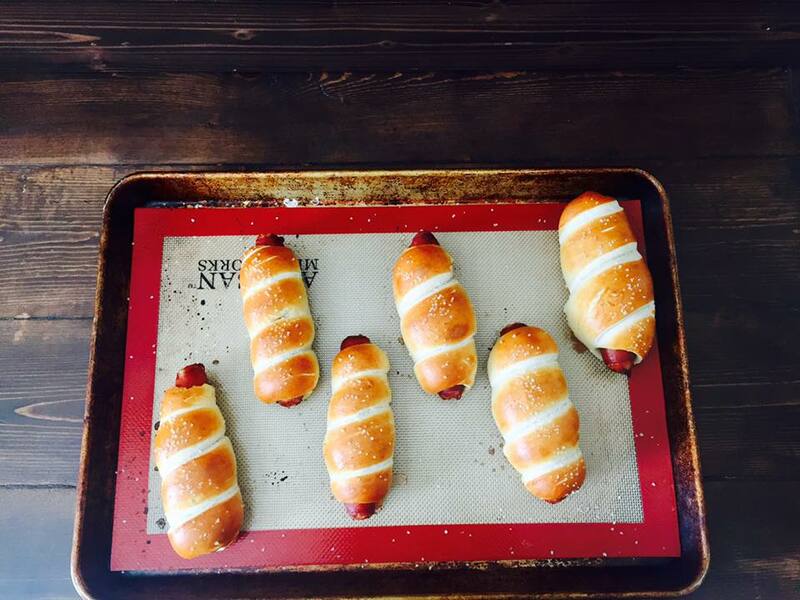 We almost always have cheddar wursts at home, in case we need a great, quick dinner. We shared this with the rest of our family and it quickly became a hit with them as well. It is now a regular dinner for our family as a whole! I'm convinced there isn't anyone around that could turn one of these down. 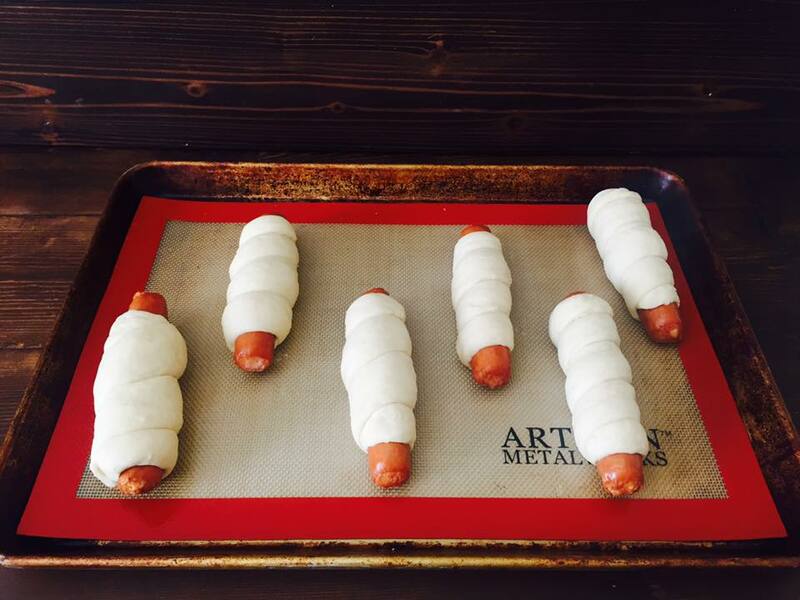 All you do is make the pretzel dough recipe, wrap them around the dog, dip them in boiling water, sprinkle them with salt, and throw them in the oven. Hope you guys make use of this recipe as much as we do. We absolutely love it!